When a loved one dies, those who are left behind often entrust funeral directors to see that the remains laid to rest with care and respect. But a class action lawsuit that began court proceedings this month alleges that Memphis-area funeral directors failed to do that which they were hired to do by the families of more than 1,200 deceased people. In the lawsuit, the plaintiffs charge that the funeral directors’ negligence led to the drastic mishandling of corpses by the now-shuttered Galilee Memorial Gardens cemetery, which investigations revealed had misplaced bodies, buried multiple corpses in the same grave, and crushed caskets to fit them into single pots before it ultimately closed in 2014. Galilee is also named in the class action lawsuit. As The Commercial Appeal reports, in court filings the funeral homes deny that they violated customers’ contracts, saying they are not liable for Galilee’s actions, nor are they responsible for making sure that a cemetery has valid licensing, which at the time Galilee did not. 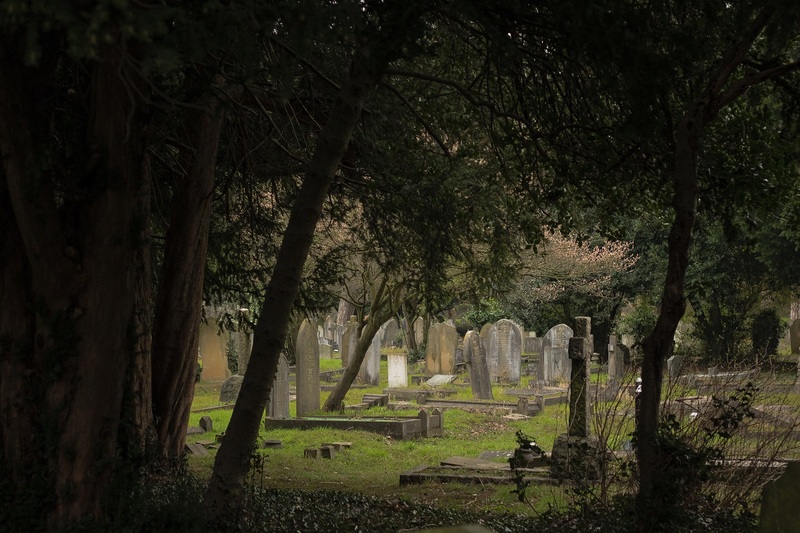 As the article also points out, funeral homes and cemeteries rarely get much government. In most cases, little more than a license is required and enforcement of that licensure can be lax. With no strong legislation or regulatory agency to keep funeral services providers in line, the families of the deceased must turn to the judicial system to ensure that the providers are penalized if they deviate from their contracts, as this lawsuit alleges the funeral home directors did. People who have just lost their loved ones are often overcome with grief and struggling to reconcile with the reality of loss. In this fragile state, mourning individuals may be more vulnerable to funeral service providers who cut corners to make a buck. If this lawsuit finds for the plaintiffs, funeral directors across the country will need to reexamine what responsibilities they have to their clients and to the dead. Previous Is Big Pharma Responsible for Opioid-addicted Babies?